I walked into my lecturer’s classroom because I desperately needed to speak to him. I was rattled. Badly. When I began my theological studies, I believed I knew and understood God. God felt predictable. As long as I followed the formula of fervent prayer and childlike faith, this God would respond “appropriately.” And yet, God had not responded as I so desperately needed or expected. My womb was still closed, my father’s drinking was still unmanageable, we were still struggling financially. Was I not praying fervently enough? Was my faith not deep enough? Then one of the readings in my Theology classes, challenged my ideas of God and blew the idea of a predictable God out the window. It effectively yanked my understanding of God out from under my feet and left me feeling uncomfortable, anxious and displaced. Those feelings led me to my lecturer’s classroom. Instinct told me he would know what to say to calm my churning insides. “That reading you prescribed last year is still messing with my head!” I told him. “What am I supposed to do with a wild, unpredictable, dangerous God?” I practically shouted, levelling these words in staccato bursts. His words hit me hard, and the roaring in my ears prevented me from hearing anything else. His insight had set me free to be DANGEROUS. The reading that changed my view of God was from Chapter Seven of Walter Brueggemann’s Theology of The Old Testament. I found two sets of metaphors for the same God; both images speaking of God’s power. It is not power arbitrarily wielded, but power exercised in ways that bring and maintain life. 1. God as judge, king and father. The gardener, who plants, cares for, and nurtures extravagantly to create the best possible garden (Isaiah 5:1-2). The shepherd, who will risk danger for the well-being of the sheep (Psalm 23). The mother who feeds (Numbers 11:12), remembers (Isaiah 49:15) and comforts (Isaiah 66:13). The healer, actively intervening in periods of chaos and crisis to make a new life possible (Exodus 15:2-6; Jeremiah 30:17). And yet, as Israel weaves a stunning word tapestry of God’s character, they do not shy away from the mystery and complexity of God. In Exodus 34:6-7, we read about God’s mercy and grace. We read about how God is slow to anger and how God abounds in steadfast love and faithfulness. However, in that same text we are confronted with a stern God, a God who does not clear the guilty, but visits the iniquity of the parents upon four generations. The lines that follow are by no means comforting. We are confronted with a God who will not tolerate His sovereignty to be compromised, nor will He allow any challenge to His order and character. The text leaves us with a sense of unease, and we are left wondering: How will God respond to the situations in our lives? Will God be the judge who will sentence or pardon? The king who will banish or invite to the table? The gardener who will cultivate or pluck? The doctor who will heal or pronounce the patient terminally ill? In the years that have lapsed since my theological studies, I have learned to surrender to and embrace this paradox found within God. I have learned to sit with this unease, because within the paradox is a seed—a promise that holds potential of extravagant life. 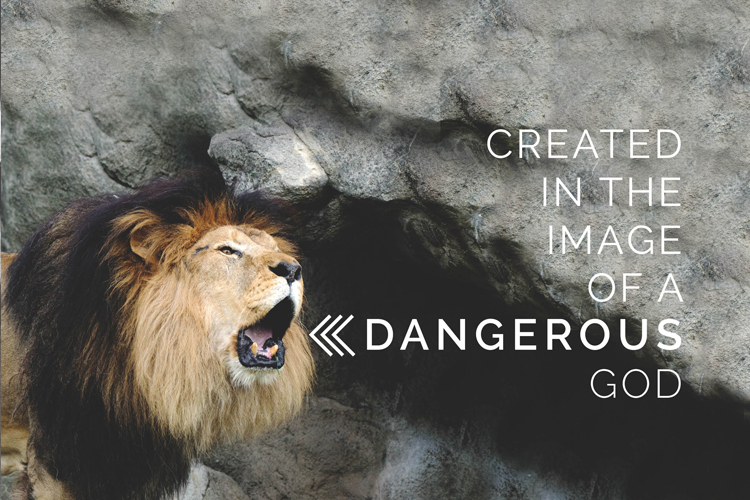 God is “potentially wild, unruly and dangerous,” because God will not be domesticated. God will not be tamed. God will not remain in the boxes we attempt to create with our norms or creeds or formulae. God himself alludes to the dangerous edge to his character when he reveals his name to Moses in Exodus 3. In most translations, the Hebrew phrase “ehyeh asher ehyeh” is rendered “I AM WHO I AM.” These same Bibles have an often overlooked footnote that offers an alternative translation to the Hebrew phrase. Just stop and reflect on that for a moment. I WILL BE WHO I WILL BE is a translation that embraces openness, newness, unpredictability, danger. And the best part is, I am created in the image of this God. If God is a free agent and an active character, if God is wild, unpredictable and dangerous—then so am I. If God is wild, unpredictable and dangerous—then so am I.
I follow in the footsteps of all God’s daughters—my sisters—who fully embodied these characteristics. 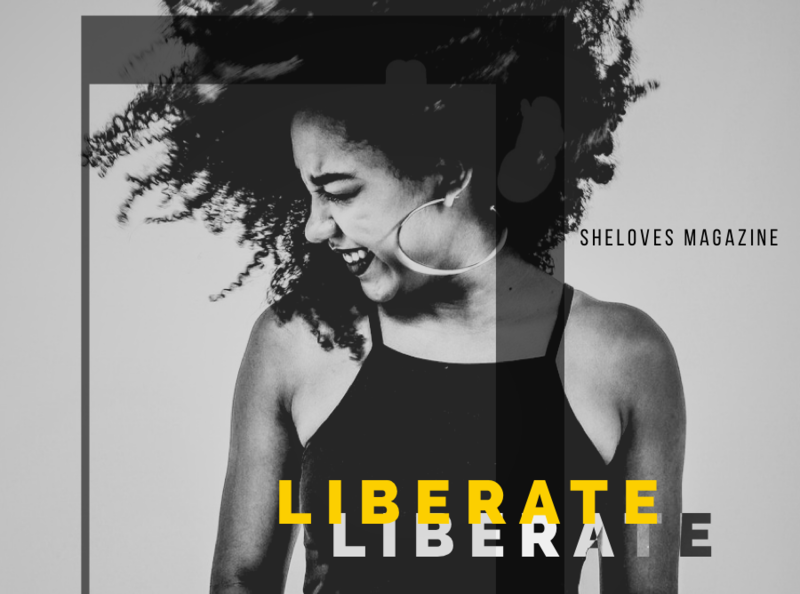 Women like Deborah and Jael (Judges 4), Tamar (Judah’s daughter-in-law in Genesis 38), Rahab (Joshua 2), Ruth, the women supporters of Jesus’ ministry and the women apostles, of which Mary Magdalene was the first. These women were all active agents in life-giving, transformative ways. These women were dangerous because they refused to be caged in boxes that forced conformity. They refused to comply with man-made norms of society but rather chose to be active agents in their own story. 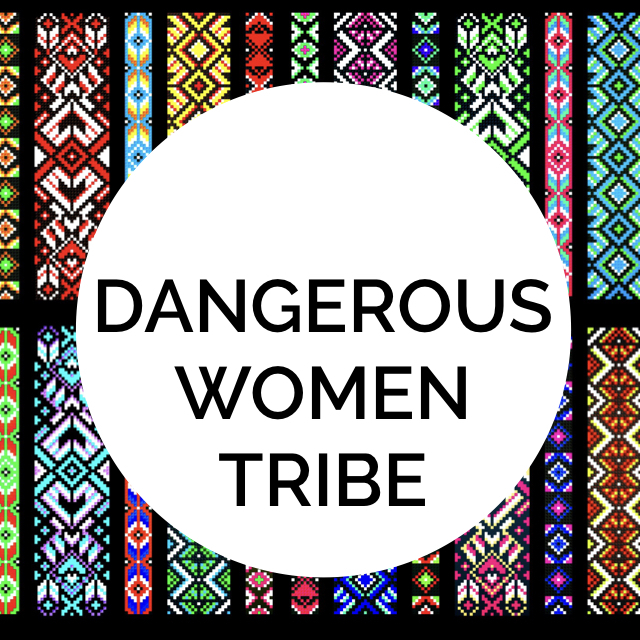 These women—including me and you—have permission to be dangerous, because God is dangerous. As image-bearers of this wild, unpredictable, always-open and always-new God, we have permission to be the same. 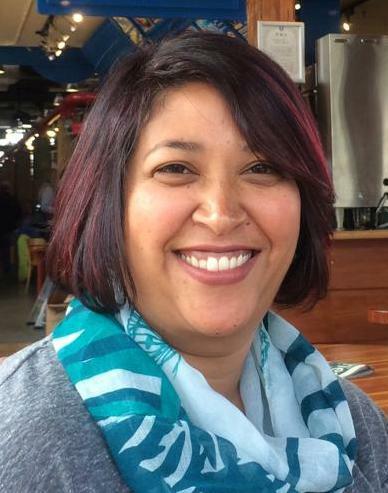 Nicole Joshua is a teacher, academic, reflective practitioner and encourager. She loves passionately and deeply and feeding people’s tummies and hearts makes her whole being smile. She is also a reluctant writer and sometimes blogs at Finding And Owning My Voice. Nicole and her husband cannot contain their excitement at having just embarked on their journey to adopt their first baby. And when you're in the same building as her, and you need to find her, all you need to do is follow the sound of her laughter.